BUSINESSES in Bournemouth are being given the chance to skill up their workforce with a fully funded online digital marketing course, thanks to a partnership between Bournemouth Coastal BID and Digital Dorset. Offered by Digital Dorset, a Weymouth College initiative, the Digital Promotion for Business course is funded through the European Social Fund and Skills Funding Agency and delivered with SERCO in the Dorset Local Enterprise Partnership Area. The programme, the only one of its kind in England, aims to improve skills needed to utilise digital marketing in your business. Course content includes units on social media and how to maximise a company’s profile on social networking sites, writing digital promotional content that gets across the correct message to new and old customers and how to use Search Engine Optimisation effectively to get your website found quicker by new customers on Google searches. Last year a Government report highlighted the fact 12.6 million adults in the UK lack basic digital skills, while 5.8 million have never used the internet at all. It also claimed the digital skills gap is costing the UK economy an estimated £63 billion a year in the lost potential for additional GDP. The Level 2 NCFE accredited distance-learning course aims to meet the demand for digital media for businesses and is online so employees can complete the course at their own speed. Lia Martin, Chair and Director of Westbourne Business Association, and a Director of Coastal BID also added “What an opportunity for our levy payers in Westbourne to take advantage of access to a qualification that will directly benefit their business and it’s totally free! After speaking to some of my business owners, even those that have been retailing for 40 years, they still admit there’s always something new to learn”. Coastal BID will be holding a launch event on Monday 20th February from 6-7pm (doors open 5:30pm) at the Hallmark Hotel Bournemouth West Cliff. 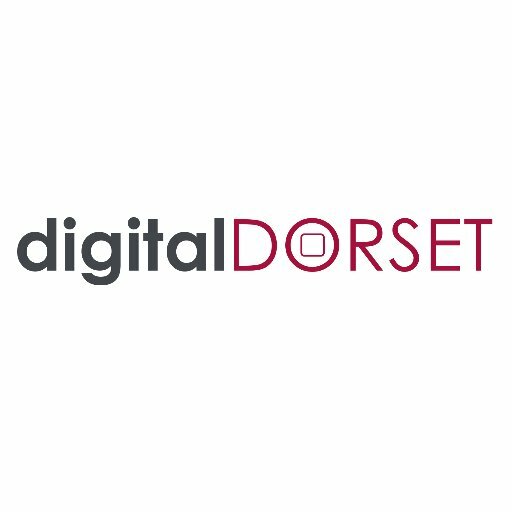 This is a chance for businesses to come along and hear from Digital Dorset themselves as they give an insight on what to expect on the course. Please contact Coastal BID on 01202 291200 if you would like to attend.